You are here: Home / Craft How Tos / Easter Craft Round-Up! We love Easter crafts. 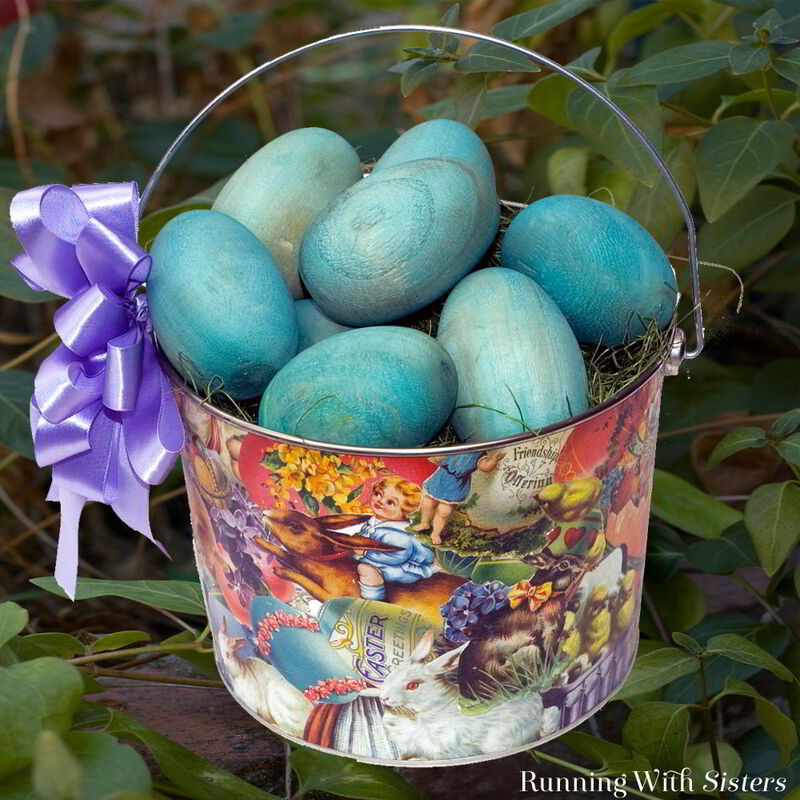 We love to dye Easter eggs in different ways and make Easter baskets too. 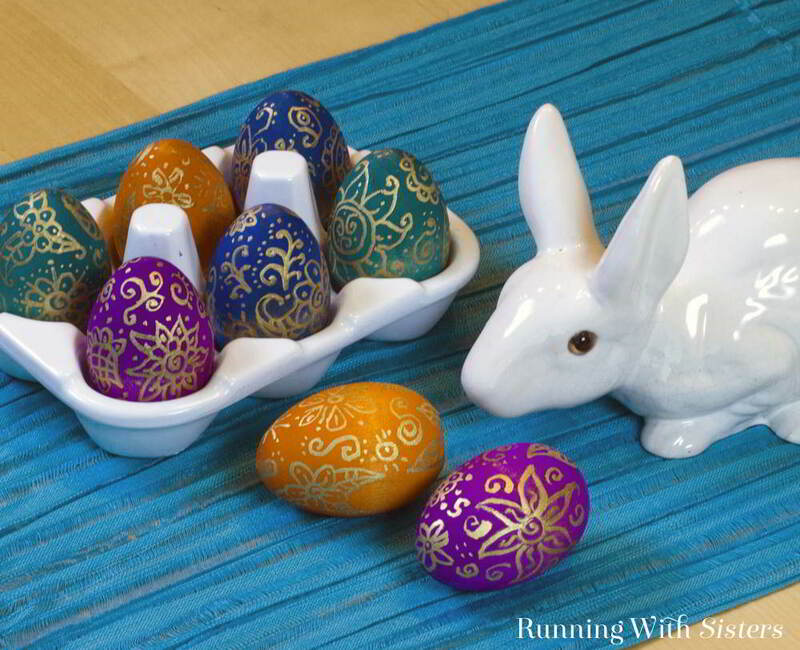 Here are a few of our favorite Easter crafts! This is a fun craft to do with kids. Set up a table with all kinds of Easter materials like bunnies, Easter grass, and small silk flowers. 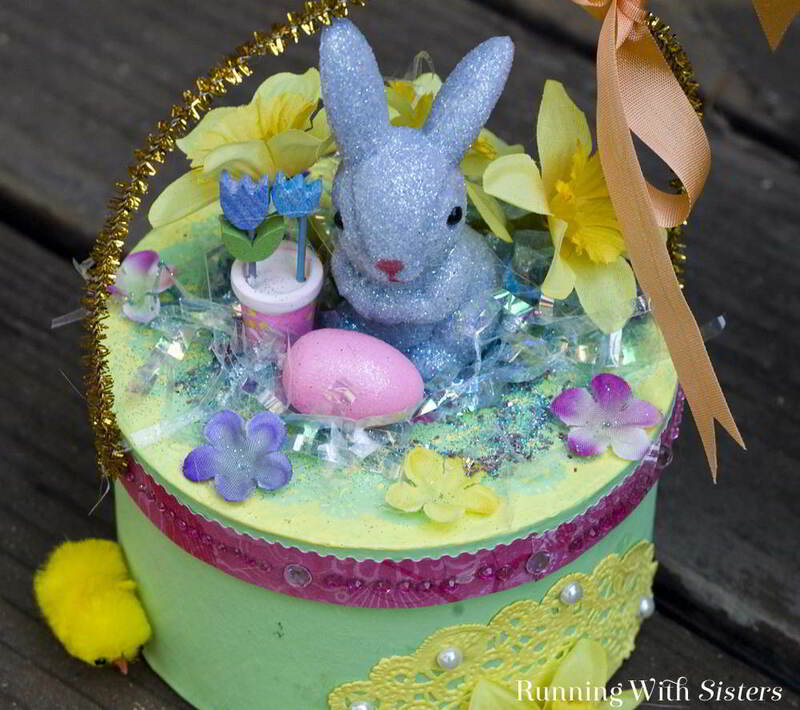 Let everyone make their own Easter candy boxes! These gorgeous wooden Easter eggs are made by dyeing the eggs then drawing on them with a gold paint pen. It’s so fun! This Easter centerpiece is really a pail from the hardware store. We covered it in Old Time Easter Clip Art. If you like to decoupage, you’ll love this project!